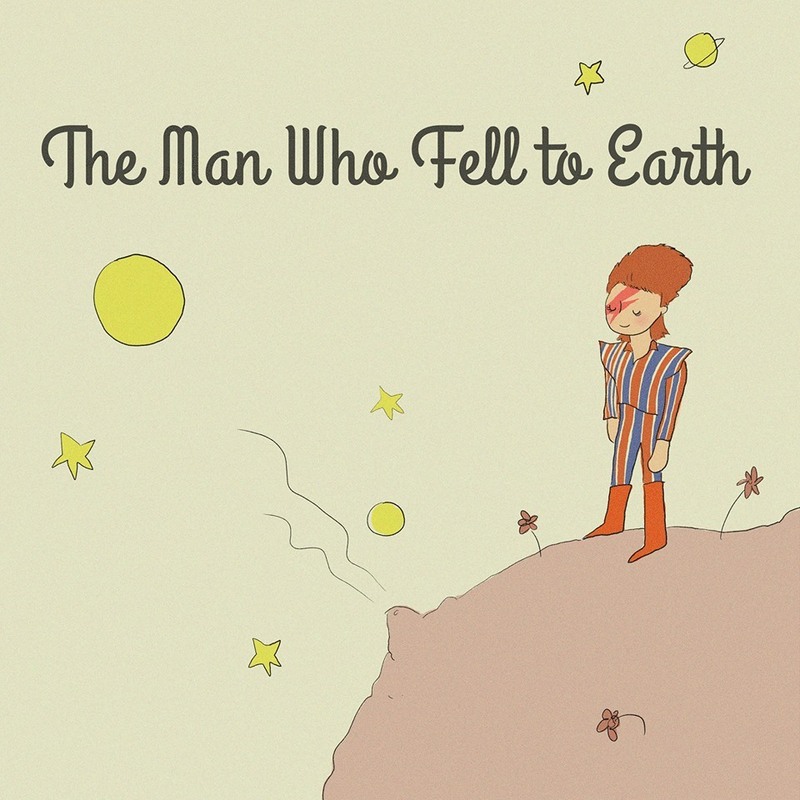 Jarrett J. Krosoczka offers this lovely David Bowie tribute. Jarrett J. Krosoczka: How a boy became an artist. This is one of the most inspiring TED Talks I’ve ever seen in my life. If you are an artist, or a writer, or creative individual, please watch it.